Ugh. Even that question stresses us out! On this show, we talk to two women who tackled their stress-related health issues by taking matters into their own hands. 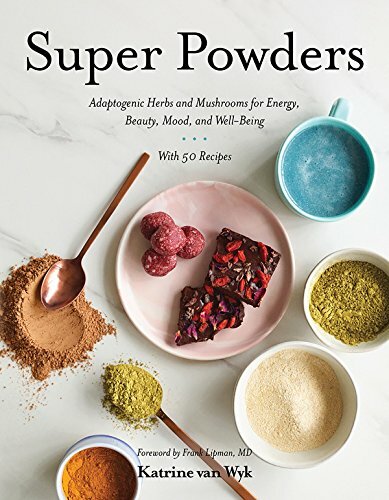 First up, Katrine van Wyk, wellness coach and author of the new book, Super Powders: Adaptogenic Herbs and Mushrooms for Energy, Beauty, Mood, and Well-Being. Katrine was feeling run down all the time when a wellness practitioner introduced her to the world of adaptogens. Katrine joins us to explain what an adaptogen is and discusses some of the most popular ones, from reishi to maca to ashwagandha, and how you can incorporate them into your life. Our second guest is entrepreneur Hannah Habes, the founder of Matchaful, a Brooklyn-based company specializing in organic matcha from Japan. 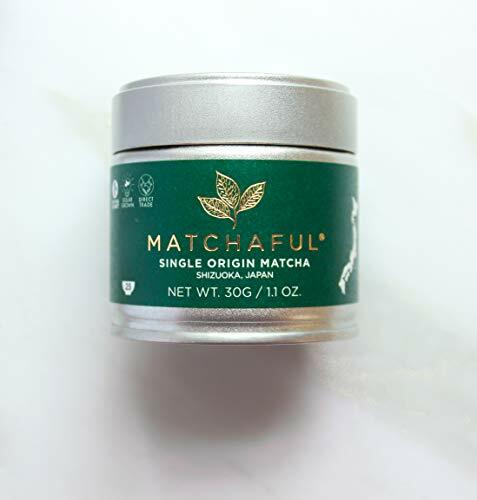 Hannah was stressed and unhealthy and losing her hair when a friend introduced her to matcha and changed her life. Whether you’re a fan of this magical green beverage or a matcha newbie, tune to learn more. AT THE BROOKLYN EXPO CENTER!